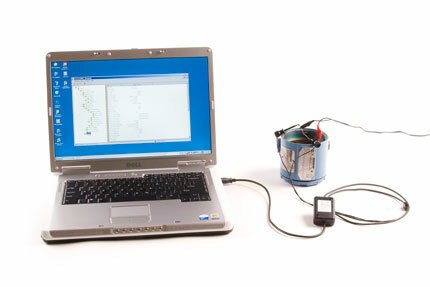 Send an email to sales@procomsol.com requesting the demo link. We will send you a reply with instructions for downloading DevCom2000. Enable HART-IP in the Options->Basic settings page. Enter the IP address for our in-house WirelessHART network. It is located at 174.77.73.234 or you can enter devcom2000-demo.dyndns.org via the Advanced Settings button. Browse the network and double click which device you would like to view or configure. You will be connected to a real device on a real WirelessHART network. See for yourself how easy DevCom2000 is to use! New! DevComDroid and DevCom.iOS also support HART-IP. Contact us for App trials as well! The free trial period is for 10 days.